Merlin NET is a program that synchronises changes in Back Office to the EPOS machines that are networked together and vice versa. For Merlin NET to be running correctly it must be connected via a network of machines over the internet, or on the same network. 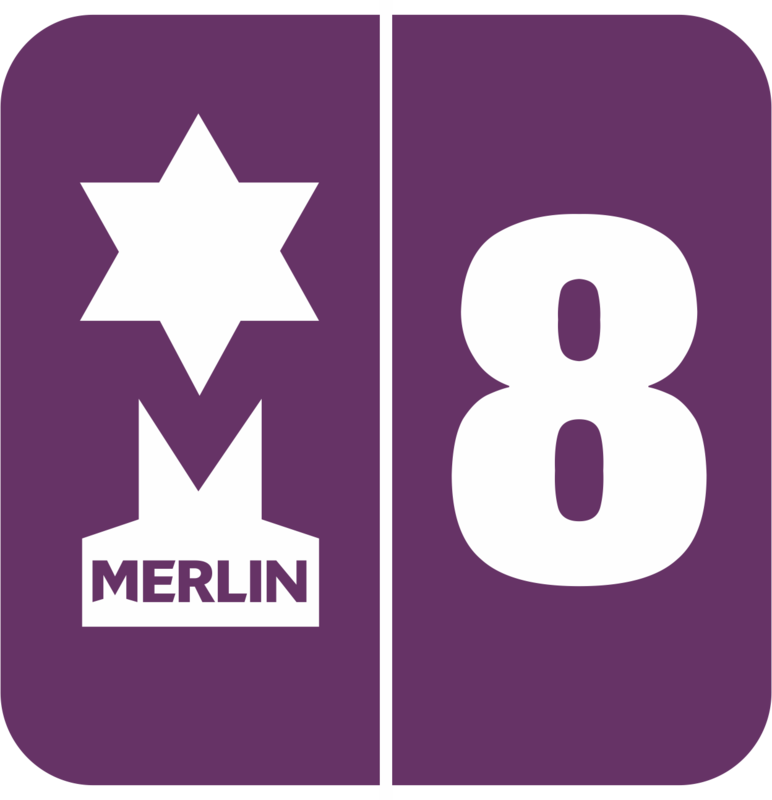 If prices have been changed in Back office but haven't been pushed to the tills, then Merlin NET may not be running. If so, follow these instructions. 1. If MerlinNet isn’t already on, double click on the big icon. 2. At the bottom of the taskbar right click on the ‘MerlinNet Polling’ icon and click ‘Setting’. 3. Click on ‘Details >>’ which shows the status of the polls. The last task should show ‘Completed’. Here you will also see if something has not polled correctly or if there is an error. 3.1 If you need to STOP Merlin net, click "Exit Polling" then type YES (all caps) in the next box. Please make sure to run Merlin net again when you are ready. 4. To ‘Run Net’ click on the ‘Poll Now’ This will run and you will see on the details section when it has been completed. 5. When you are done, click on ‘Hide’ NOT exit or the cross at the top of the window.